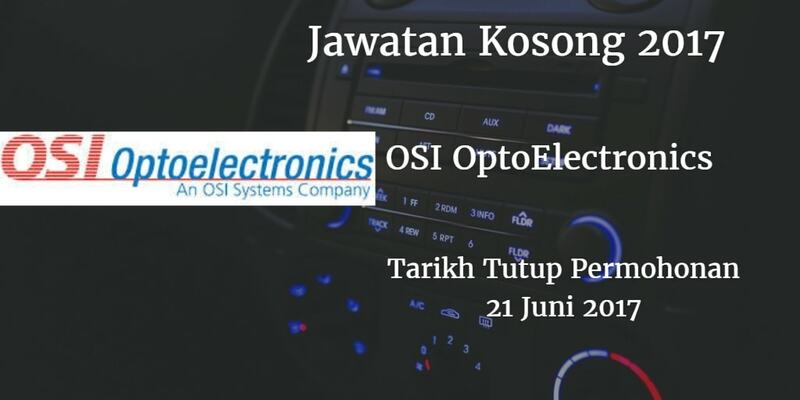 OSI Optoelectronics Sdn Bhd Warganegara Malaysia yang berminat bekerja di OSI Optoelectronics Sdn Bhd dan berkelayakan dipelawa untuk memohon sekarang juga. To provide overall Process Engineering support for the day today PCB assembly operations for the SMT, Through Hole and Box Builds assembly lines. To provide Process & Equipment Engineering support for the existing and in new Products process development. 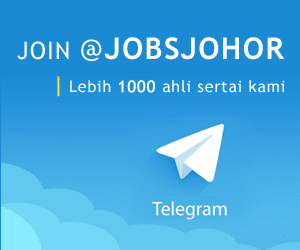 Diploma/ Certificate in Electronics/ Electrical or equivalent.